An ice hockey photographer has accepted a challenge to come out from behind the relative safety of the lens and the boards and to try his hand as a netminder for the evening! Richard Davies is a long term hockey fan and photographer but has never played the game before. 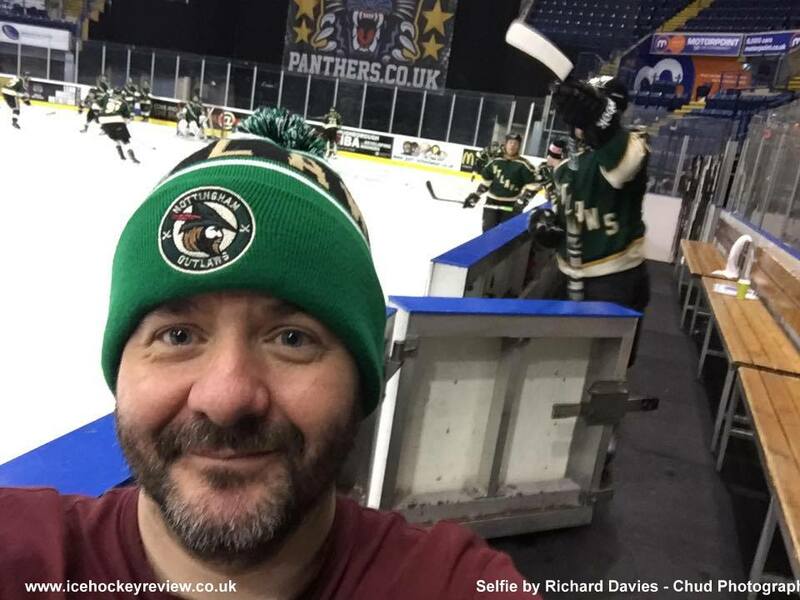 In recent years he has been photographing games of the Nottingham Outlaws recreational team and he has decided to have a go in goal at their training session on the evening of Wednesday 16th March in aid of very good cause.